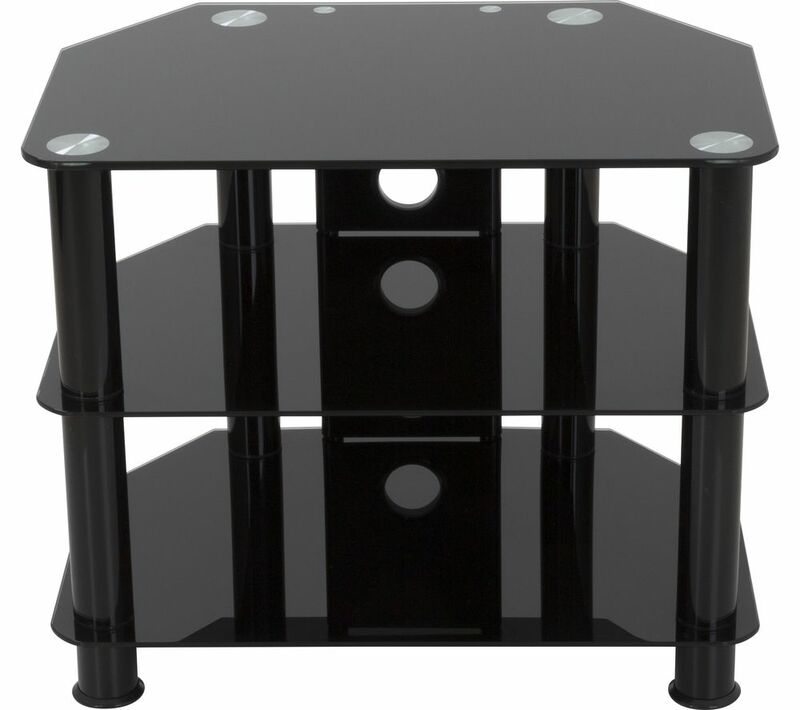 Enjoy a big screen and more floor space with the AVF SDC600CMBB 600 mm TV Stand. Designed with an angled back, this contemporary TV stand is suitable for showcasing your big screen television in a corner, giving you room to fit other essential furniture, and appreciate more floor space. A built-in cable management system ensures your entertainment area is tidy so you can make the most of it. The open shelf design makes it easy to organise your sound bar and all AV equipment.